William Rothenstein: R. B. Cunninghame Graham lithograph. 1898. 37.5 x 25cms. Category: Miscellaneous. 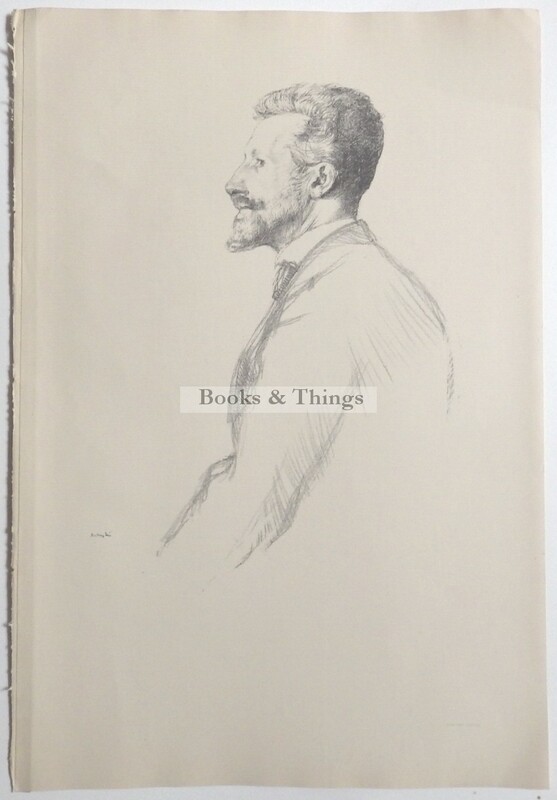 Tags: R. B. Cunninghame Graham lithograph, William Rothenstein.